I have finished cleaning and photographing some more of the items from the weekend. 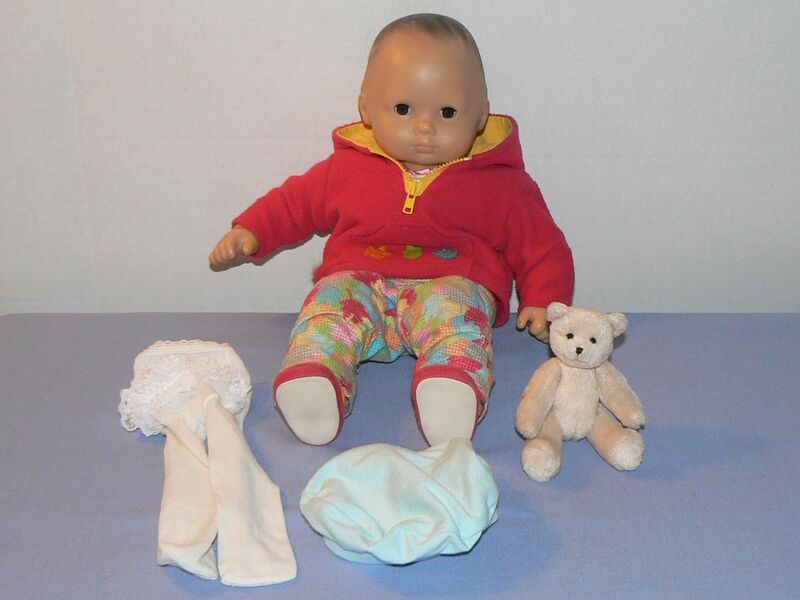 I mentioned that I found a Bitty Baby doll at the same sale where I got the Steiff deer. I had a Bitty Bear that I was saving too. 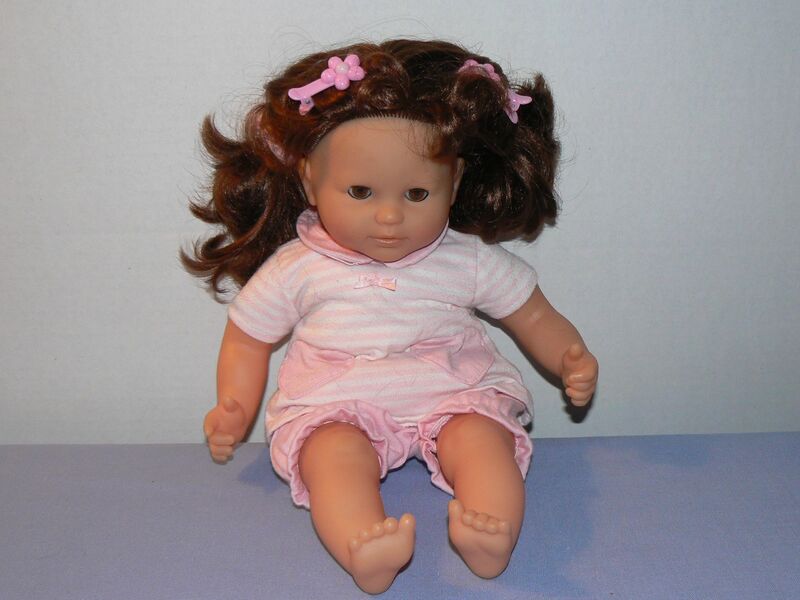 This is the Corolle doll that has already sold for $19.99. 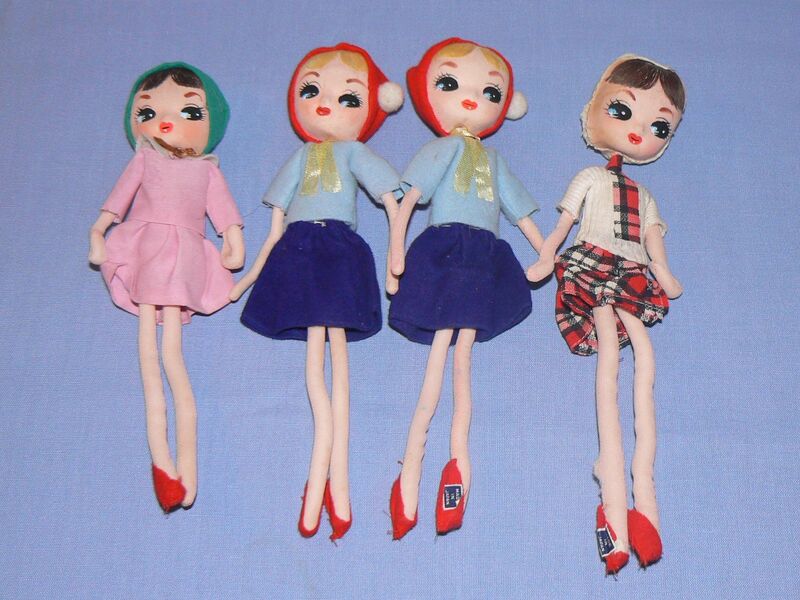 People seem to like these dolls that are designed in France. 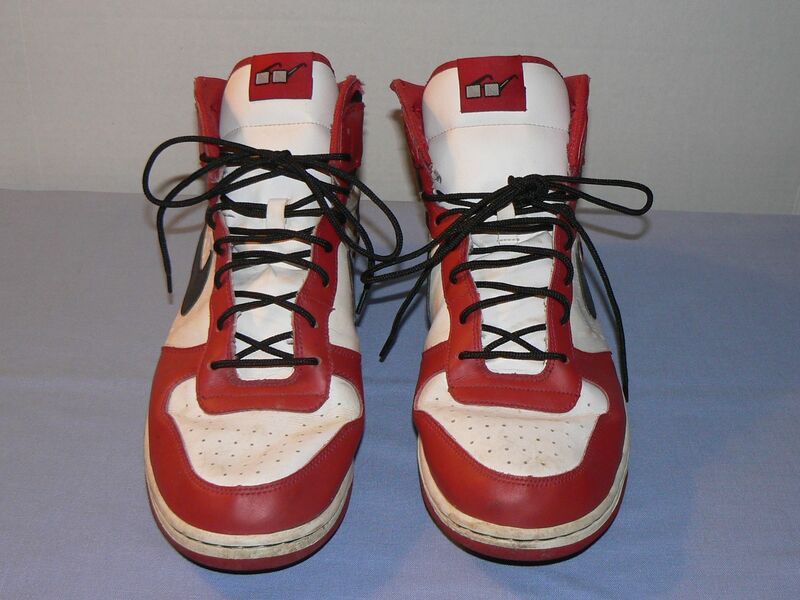 These are the shoes that I got that I thought were Air Jordans at first. I put them at $29.99 and they have 5 watchers. 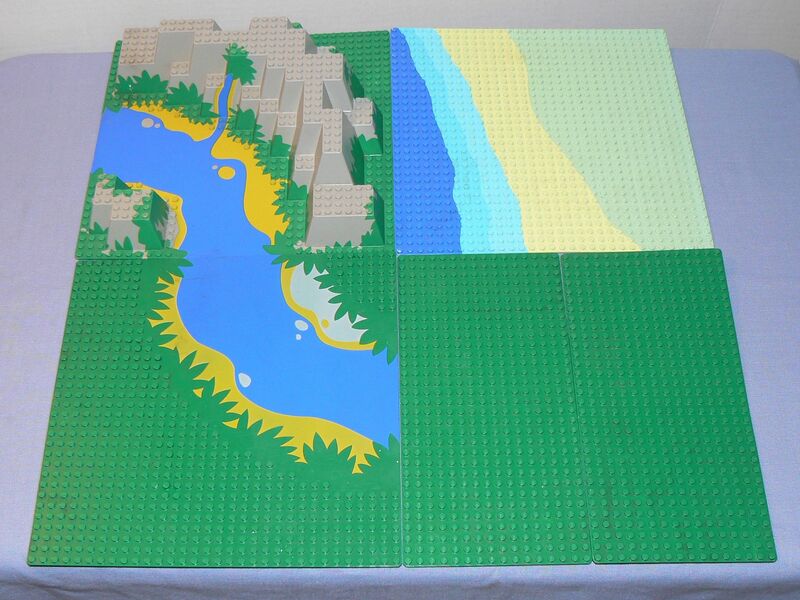 At one of the yard sales I went to on Sunday I picked up these Lego base boards. If it wasn’t for the hours of Youtube videos I watch I would never have known to look out for these. Pick them up especially if they have unique shapes or colors. At this same sale I picked up a Masterpiece game for $1. Unfortunately it is missing the easel piece. If I can find it on Ebay it might be worth picking up to complete the game and be able to sell it. 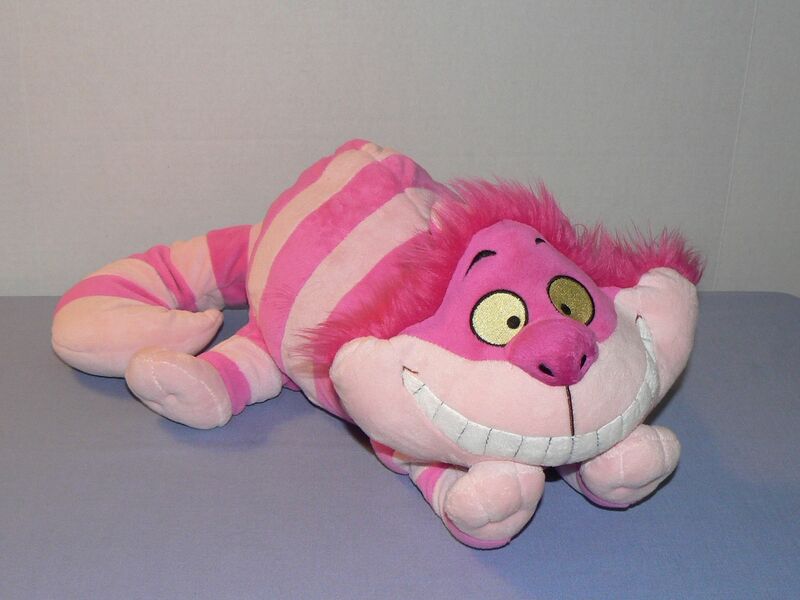 At another yard sale I went to I bought this Disney Cheshire plush cat and two small sterling silver charms in a bag for $1. 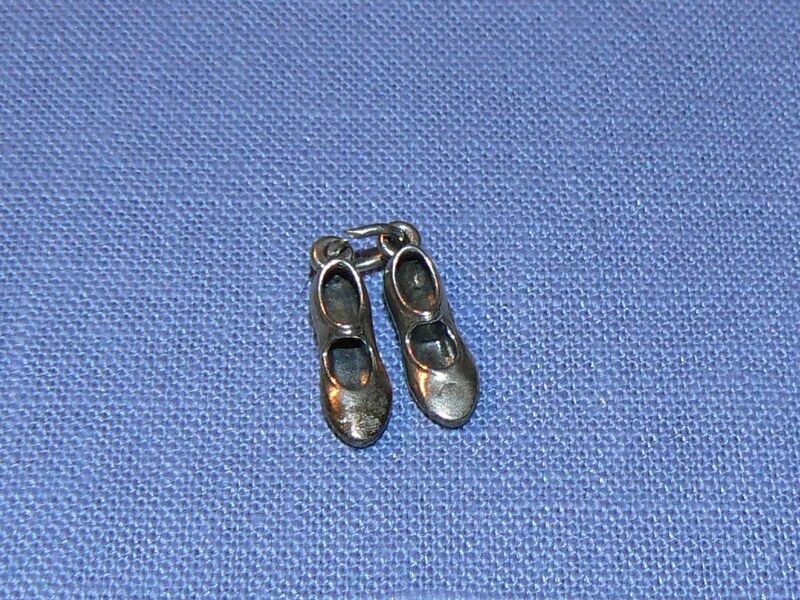 One is a pair of tap shoes and the other is a heart locket. I went to a terrible sale today. It had a $5 early bird and was at a Historical Society. It was like an antique shop. Everything was expensive. They had some very common Pyrex for $10! Oh well. The weekend is almost here! There was one large church sale near me and a few tag sales that I went to. The church sale has a small house just for toys. There wasn’t much in the front area but in the back area there is usually a mountain of plush. I love a good plush mountain. 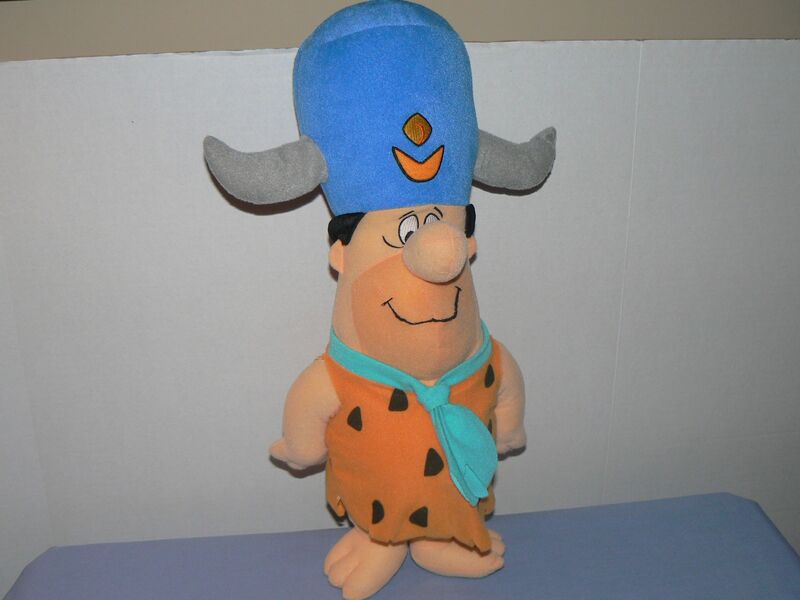 I found a Fred Flintstone wearing a Water Buffalo hat. That was one of my favorite shows as a child! 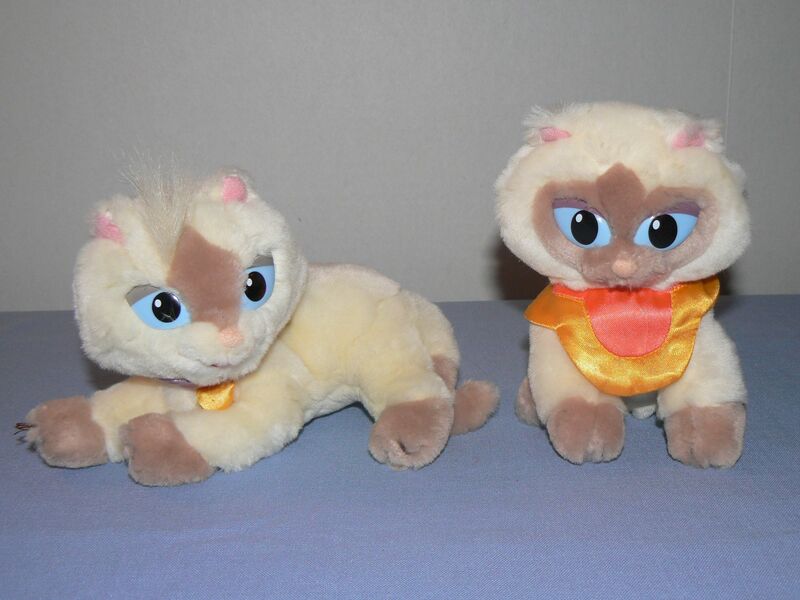 I found 2 cats from a show on PBS that my daughter used to watch called Sagwa. I called her up to ask if she remembered Sagwa and she said “You mean Sagwa the Chinese Siamese cat? Of course! 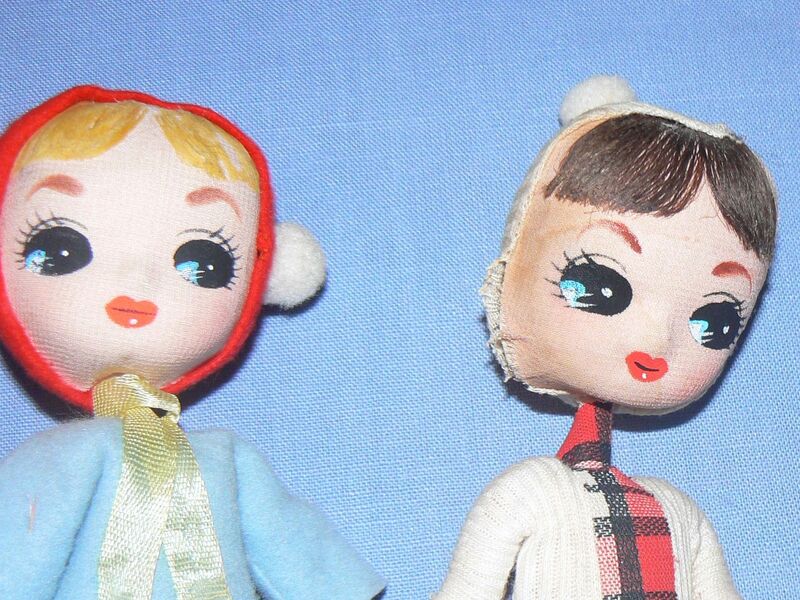 I loved that show.” Also in the pile I found these Japanese dolls with big anime style eyes. I’m hoping to sell them as a lot. 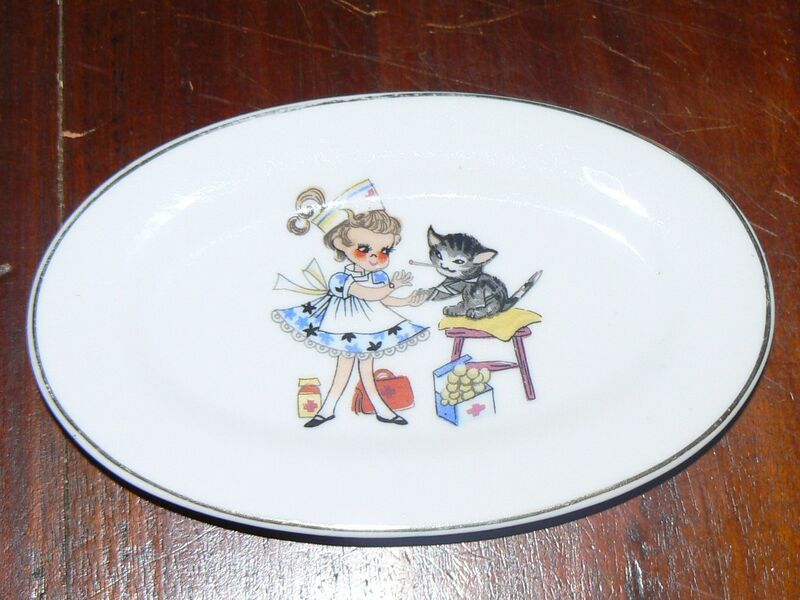 At the same sale but in another area I picked a sweet little plate with an illustration of a girl pretending to be a nurse and her cat patient. My daughter is a nursing student and she loves cats so when she saw this she claimed it. After the church sale I stopped by a tag sale and the first thing I spotted was a sparkling duck. When I flipped it over I saw the swan logo so I knew it was Swarovski. When I asked the lady how much it was, I got one of these “Oh what is that doing out here – that’s not for sale!” Sigh. 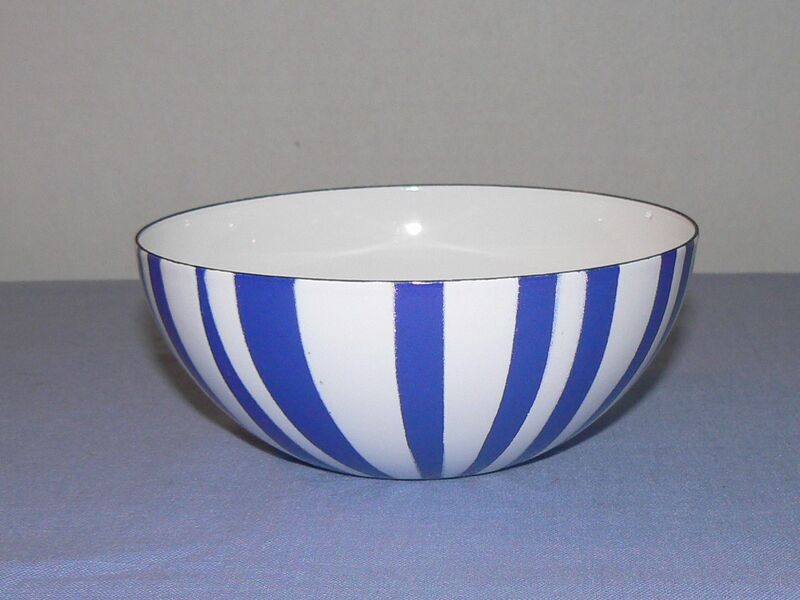 I kept looking around and I spotted a blue and white Catherineholm bowl. I was very excited but cautious because I didn’t know if she would take that back too. Fortunately she sold it to me for $2. 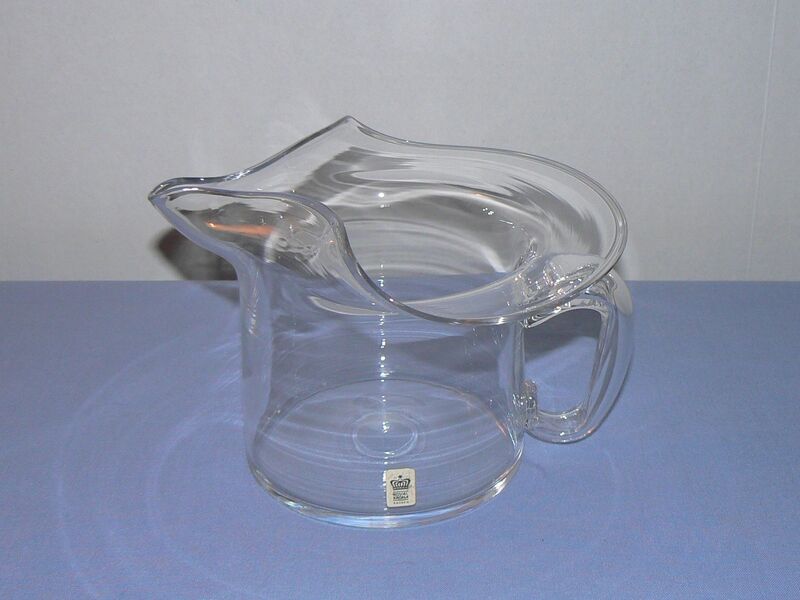 I also purchased this interesting glass pitcher made in Sweden and this pretty pair of salt and pepper shakers. 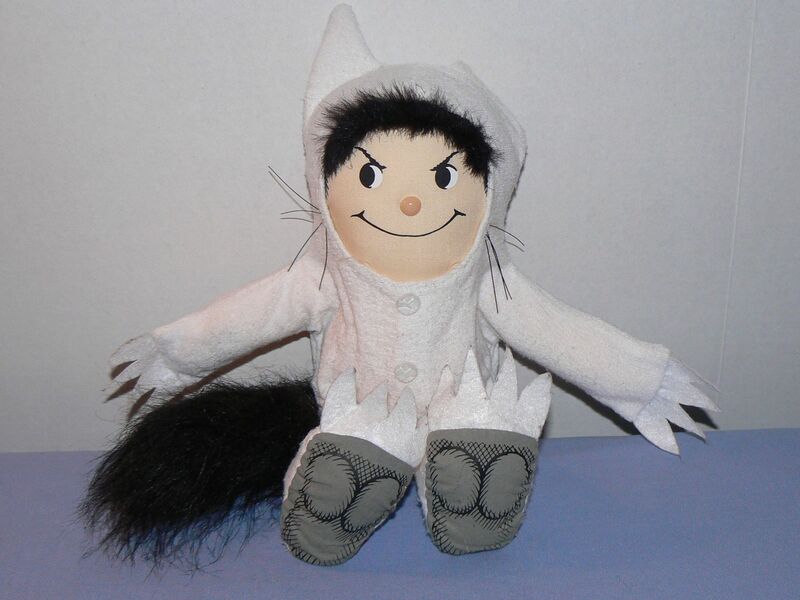 Some of my Halloween costumes have been selling. It’s time to list the stuff I have been saving for the holiday season. 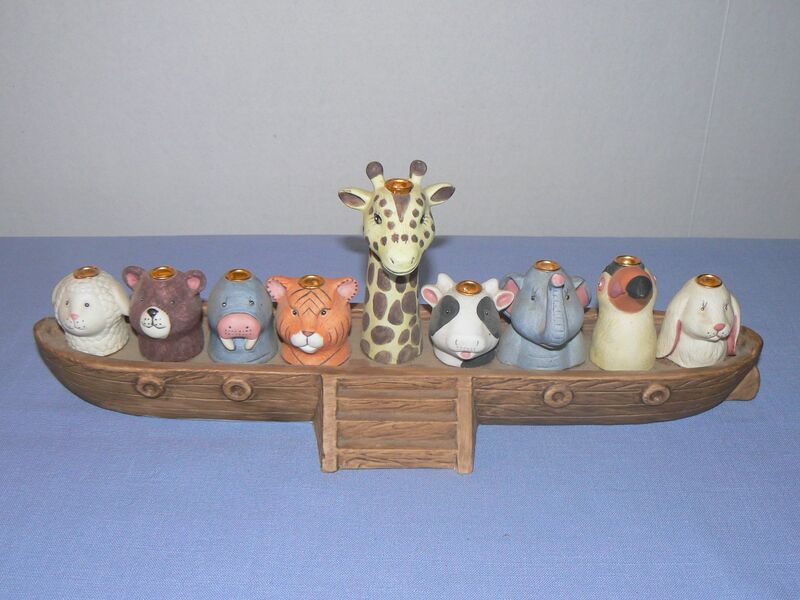 So far I have listed this Bryer’s Choice Caroler figure, and this adorable animal themed menorah. 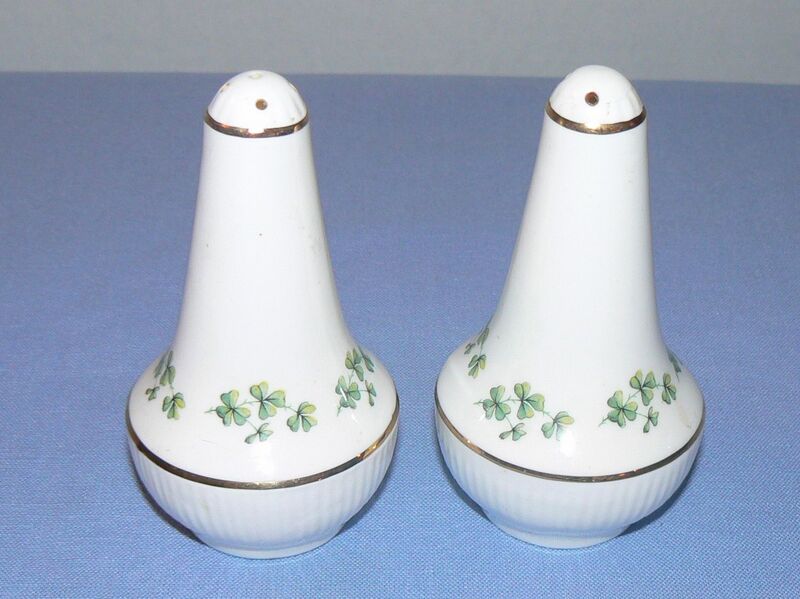 Hope you all are finding some interesting items at your sales!! I drove less than an hour (55 minutes) to a church sale with a $10 early bird. Several times this summer I have paid an early bird and it was not worth it but this one turned out to be worth it. There was one small toy table which I went to first because that is my comfort zone. 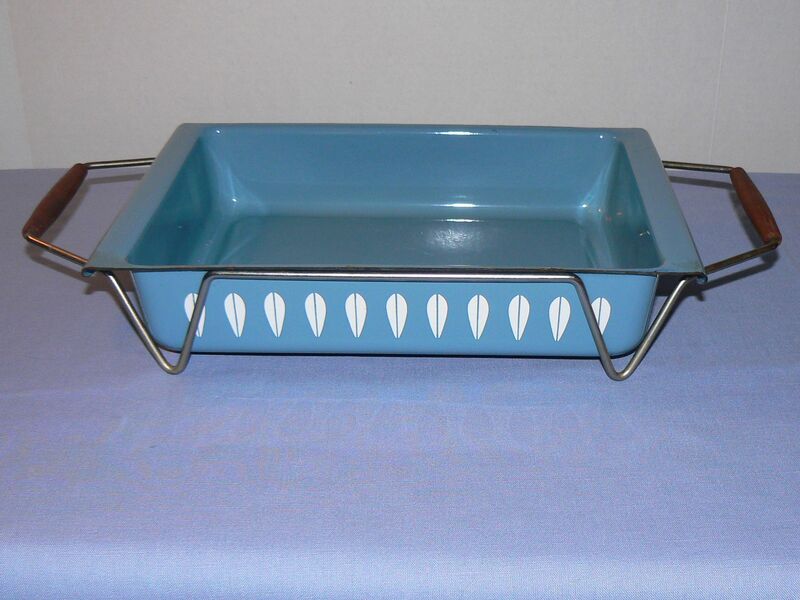 I couldn’t find anything there so I started to look at the housewares and home decor tables when I spotted a Catherineholm baking pan with the wire holder in light blue (my favorite color!) I love the simple graphic lotus design. 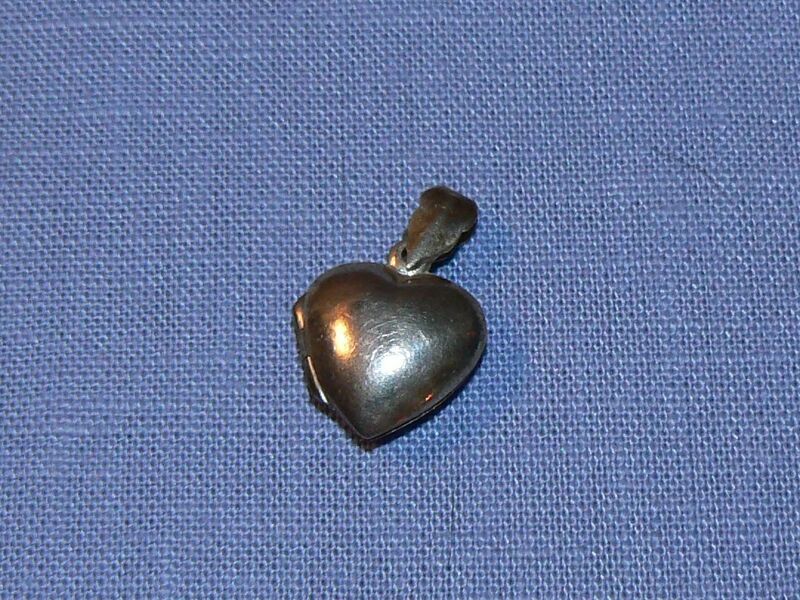 I learned about Catherineholm about a year ago and have been looking for them ever since. I was very excited! 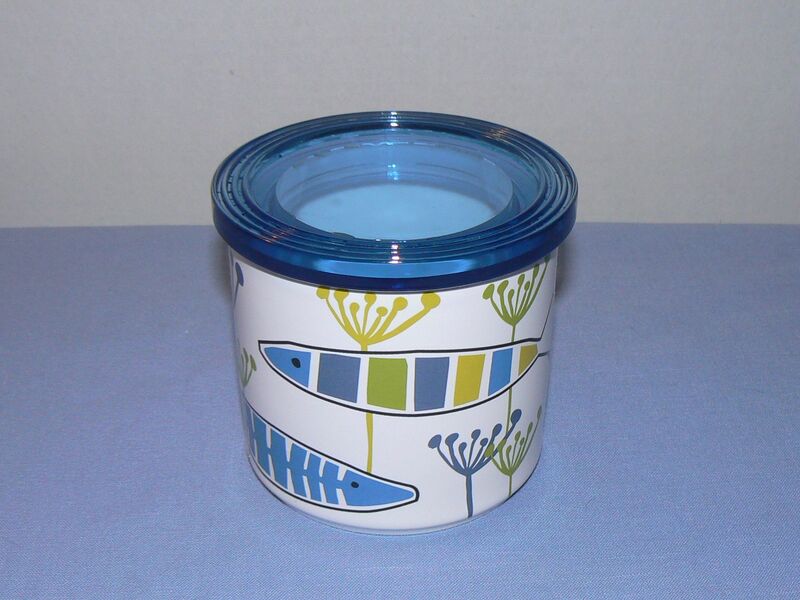 I also found this mid century Kosta Boda figural bottle and a Danish design canister. 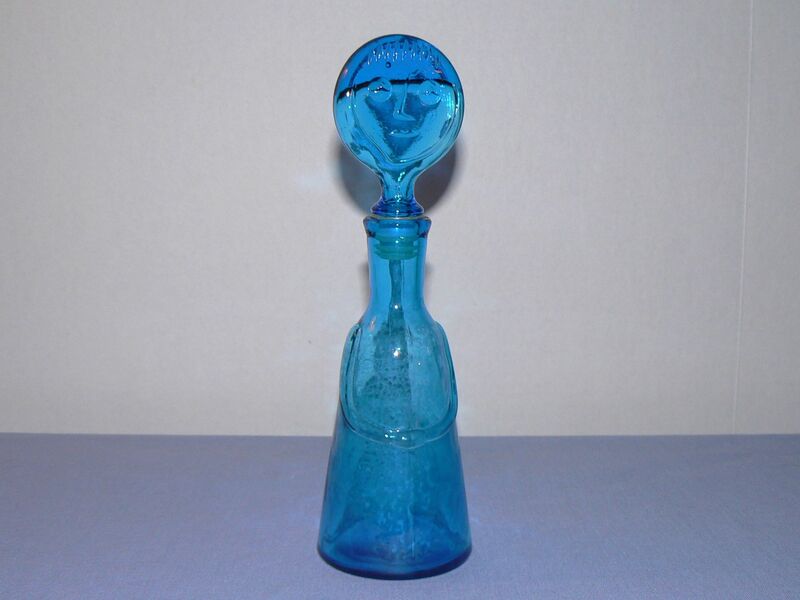 As I was paying the lady checking me out said “Oh – how did I miss this!” as she saw the Kosta Boda bottle. OK lady. I know. You are a volunteer so you get first pick. Sigh. Another reason why there is less and less to find at these sales sometimes. So that was an exciting sale for me. I paid $10 to get in and $10 for everything I bought there. While waiting on line I overheard some women talking about another sale nearby which I quickly googled on my phone. Thank you iPhone. Thank you eavesdropping. 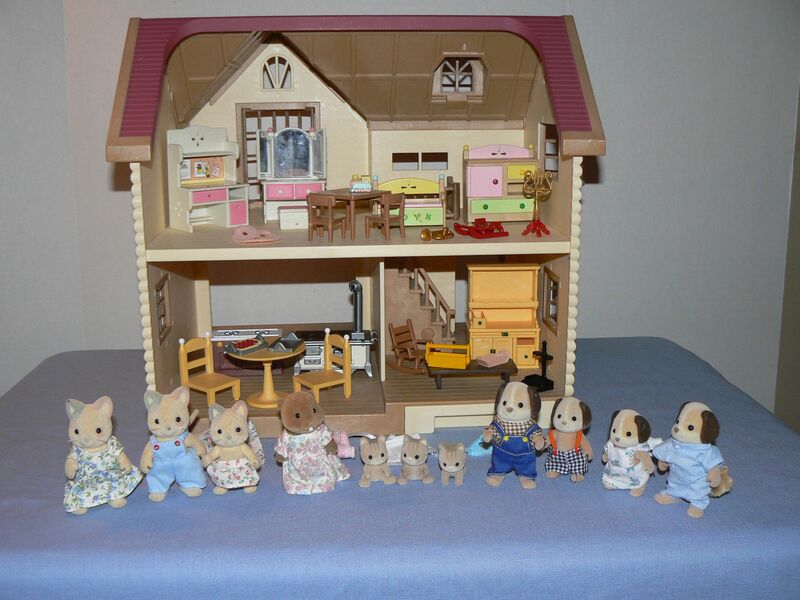 I bought one good item there that was a Calico Critters dollhouse with figures and furniture. I love these sets and I think they are adorable. 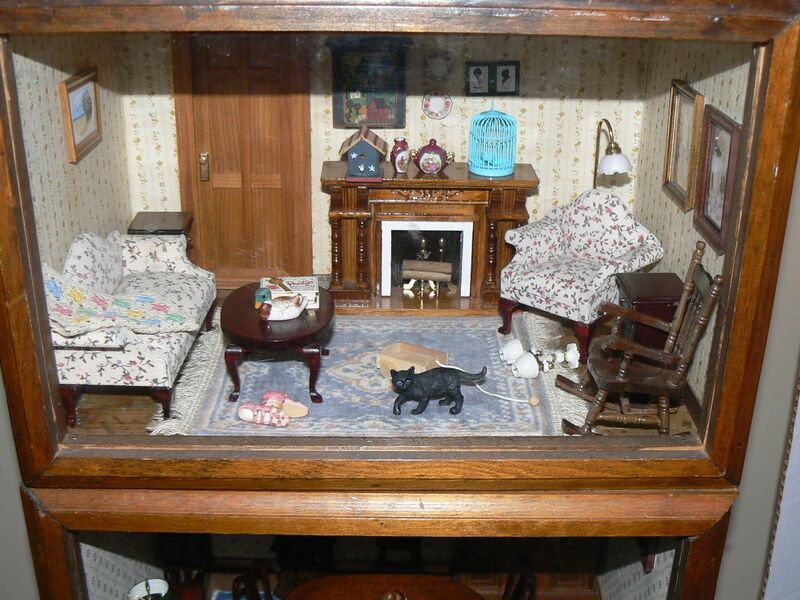 I have loved miniatures and dollhouses ever since I was little and I enjoy finding them at sales. This set was $5. Sold! 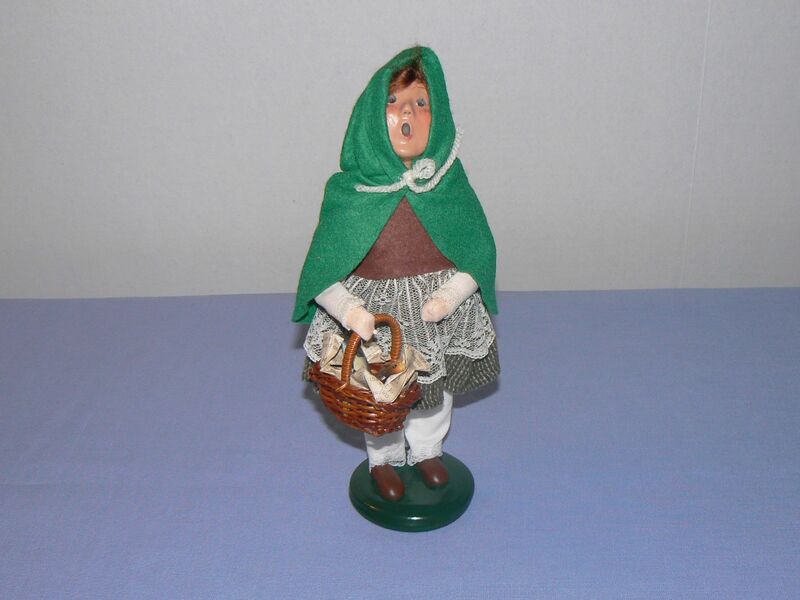 One of the things I collect are dollhouse miniatures. I have 3 room boxes that I collect for. Here is a picture of the living room room box. It looks like the cat knocked down the lamp. The last sale I went to was one I wish I had been able to get to earlier. It was at a High School and it looks like they had 3 long cafeteria table filled with toys. 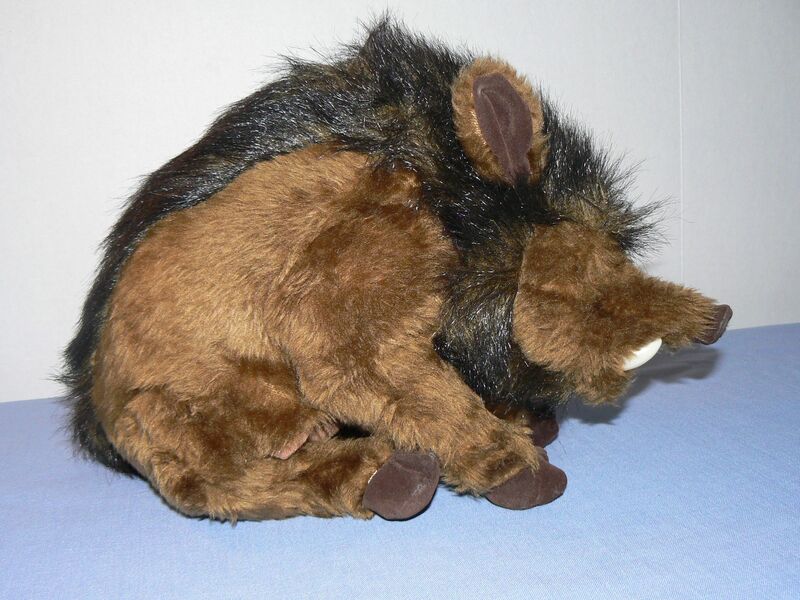 There wasn’t much left by the time I got there but I found a Max plush from Where the Wild Things Are, a rare Folkmanis puppet of a wild boar and a Jessie costume from Toy Story. Looking forward to seeing what others have purchased! Linking up with Sir Thrift A Lot and Vintage Bliss Tuesdays!